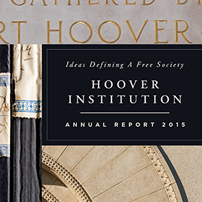 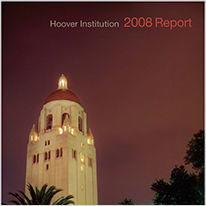 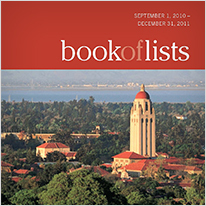 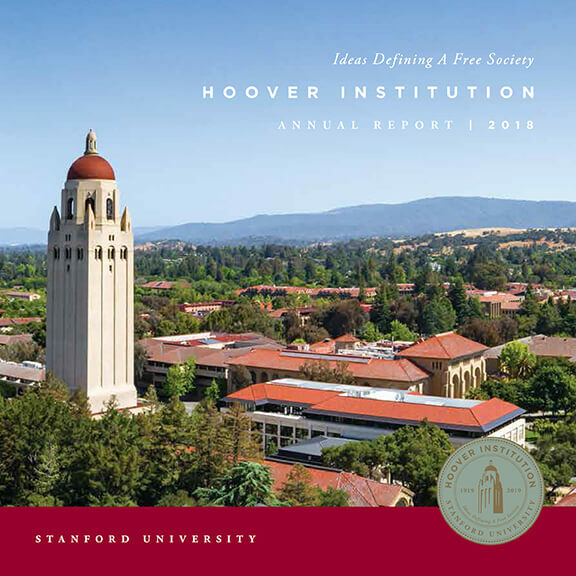 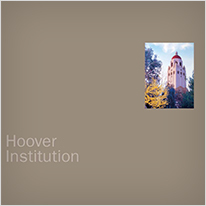 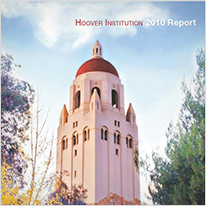 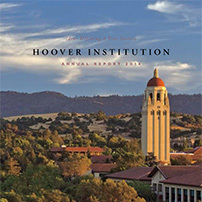 Through its research and analysis, the Hoover Institution has provided the intellectual foundation for much of the policy debate, prompting and encouraging some policies, while questioning and challenging others. 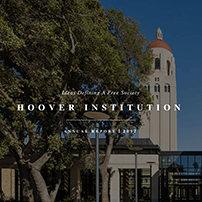 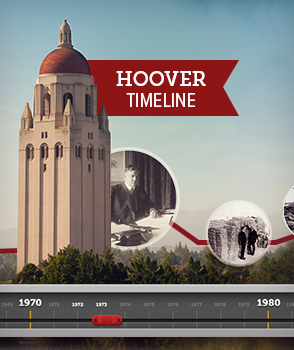 The Hoover Institution continues to pursue ideas defining a free society, with a long-term commitment toward developing enduring solutions for the challenges that face our nation and the world. 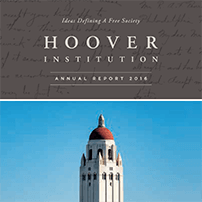 As the New York Times observed, Hoover scholars “are in demand by journalists and Congressional aides.” The reports below offer a comprehensive overview of recent activities at the institution and highlight our scholarship and supporters.